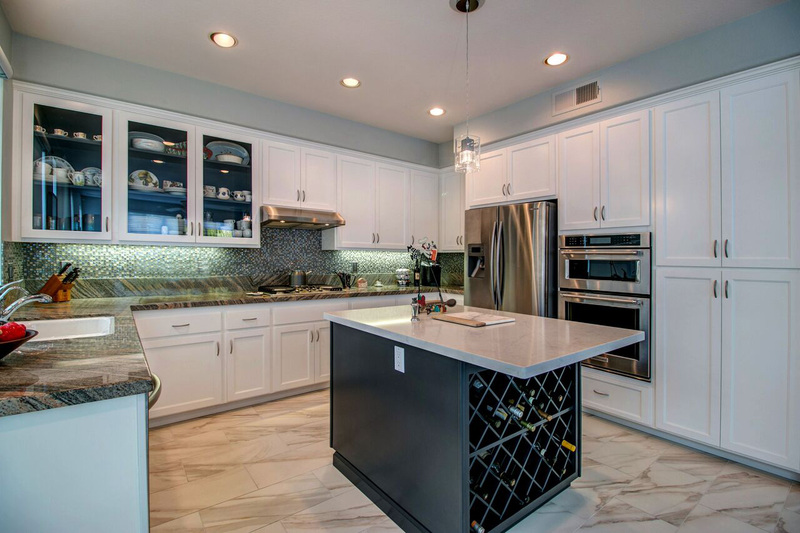 Upgrade Your Kitchen with Cabinet Refacing! 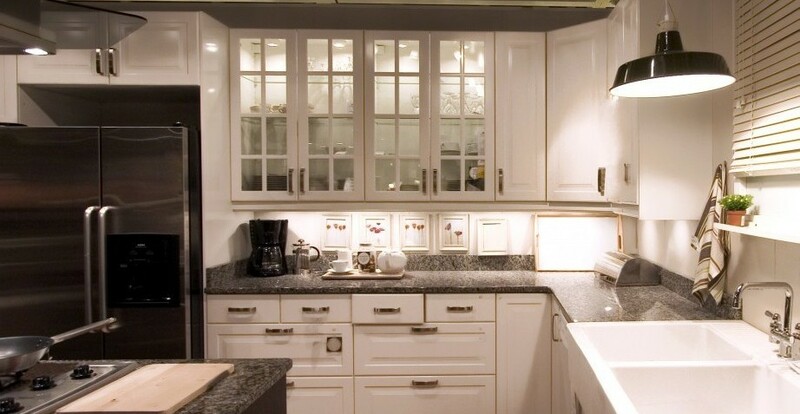 Cabinet refacing is a cost effective, eco-friendly alternative to a complete kitchen remodel. $150 in FREE Accessories if you Book in March! 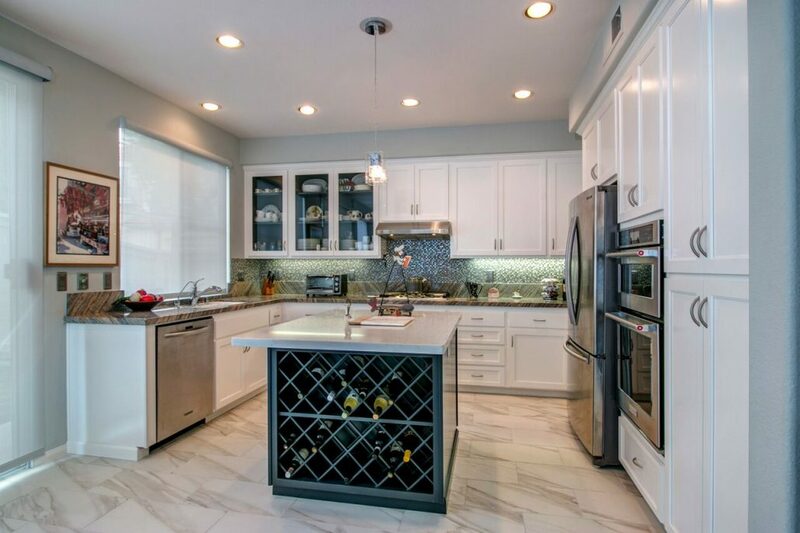 For over 44 years Boyar’s Kitchen Cabinets has served San Diego homeowners with the highest quality cabinet refacing services. You may wish to update your kitchen but don’t want to deal with the mess or the expense. Boyar’s has the answer! Cabinet refacing can brighten your kitchen in as little as 3-5 days! 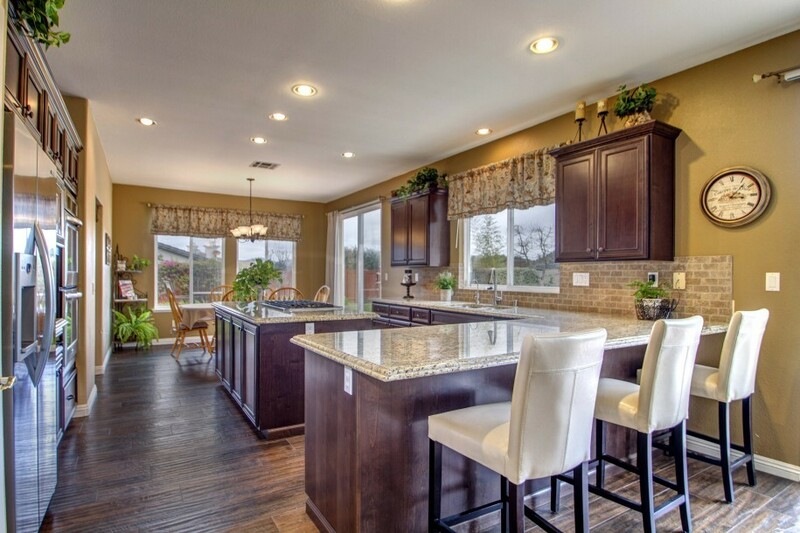 Did you know that refacing is the green alternative to a complete kitchen remodel? Find out more by visiting our FAQ page. You can also call us at (858) 549-2000 or (800) 300-3997 toll-free for a free estimate. Boyer’s Cabinets can put a fresh new face on your kitchen, adding value to your home! 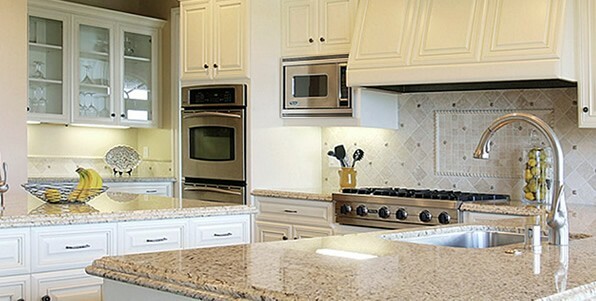 We offer professional kitchen cabinet refacing in the San Diego area. We are locally owned & operated and provide honest, reliable, and courteous service to all of our clients. We are very happy with the service rendered in completing a kitchen cabinet refacing in a rental property. During the initial consult Melissa informed me that with their promo, we could get upgrades to wood materials and silent close features. When visiting the showroom to see the door samples, I was introduced to the owner. The entire process stayed on schedule with a beautiful result…. I recently had the cabinets in my kitchen and two bathrooms refaced by Boyers Kitchen Cabinets. From the very beginning Boyers was great, the salesperson Melissa came out to my home and walked me through the process, Melissa gave me several recommendations of things to do to give me the contemporary look I wanted…. From granite counter tops to engineered quartz, let us help you find the perfect countertop for kitchen or bathroom. We want to help make your home a masterpiece.